CONGRATULATIONS TO THE 2014-15 BLADES SKATERS! The Glenview Blades are looking forward to another successful season. 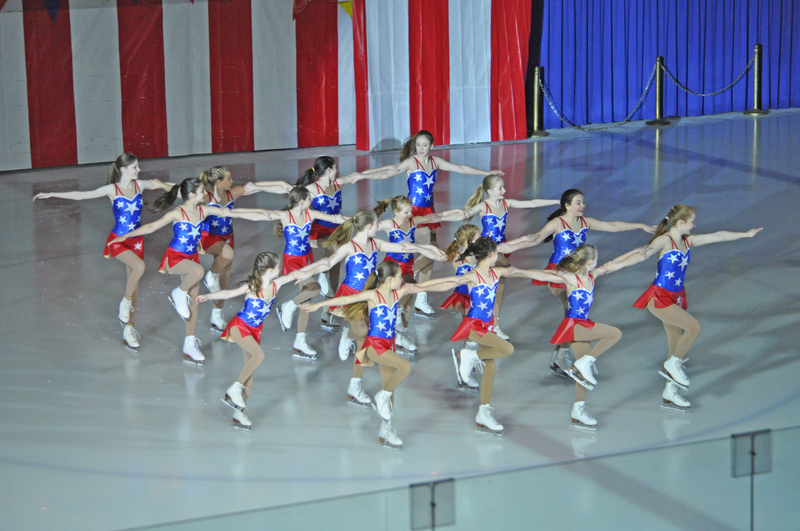 Rosters have been posted for 3 teams: Open Juvenile, Preliminary and Beginner. If you missed the tryouts, there will be additional tryouts on June 11th. For more information, contact Dorie Cascio, Figure Skating Director at the Glenview Ice Cneter 847 724-2800.